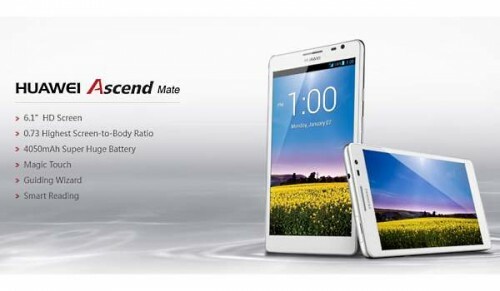 It looks like HTC is going to launch two new Android handsets later this year, codenamed as the M4 and the G2. 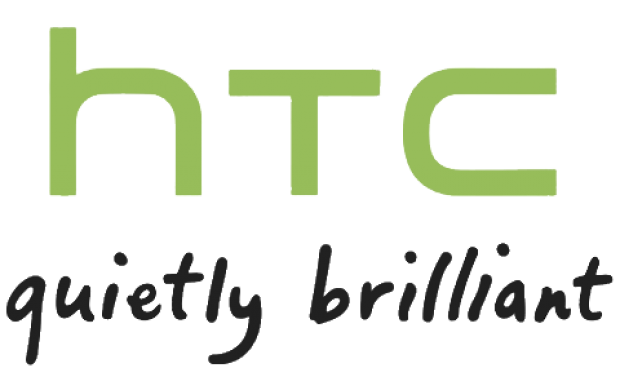 We are slowly inching towards the release of the HTC M7, which we have been hearing about for quite some time now. 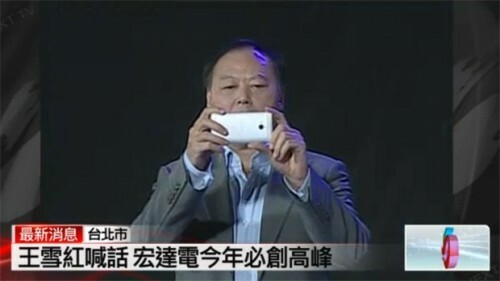 The phone is expected to be revealed in the special media event held by HTC on February 19, before MWC. Can HTC stick to a plan?